A window as shown in the following image will open. 2. 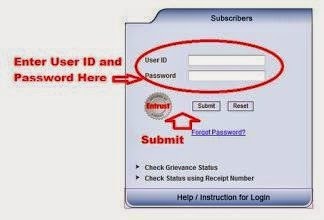 Enter your User ID and password Below "Subscribers" as shown above by red ovel.